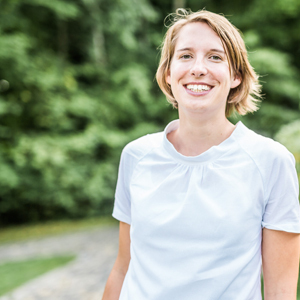 Carola Westermeier is postdoctoral researcher at the University of Amsterdam (UvA). She holdsdegrees in History, Journalism and Sociology. She has previously worked at the Institute for Sociologyat Justus-Liebig-University Giessen, Germany, and was also a member of the collaborative researchcentre ‘Dynamics of Security’ (SFB 138) and the ‘Graduate Center for the Study of Culture’ (GCSC). She finished her PhD in Sociology by the University of Marburg in 2018. In her doctoral thesis Political Security and Financial Stability following the Crisis she examined why there was no fundamental transformation of global financial governance following the financial meltdown of 2008. Her research is based at the intersections of security studies, international political economy and political sociology. She has published on the sociology of central banking and the intersections of economic and security expertise.